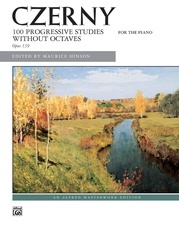 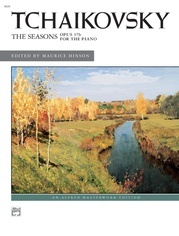 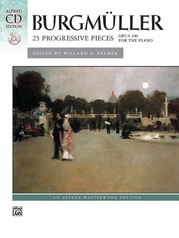 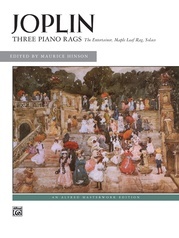 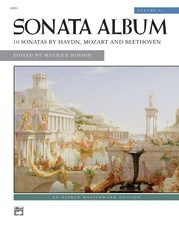 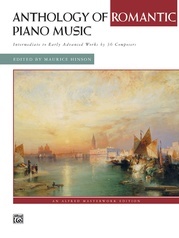 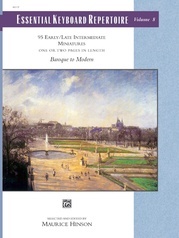 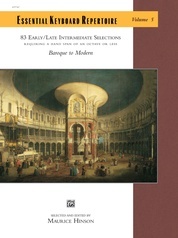 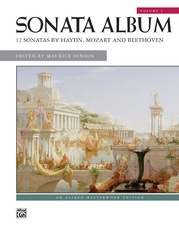 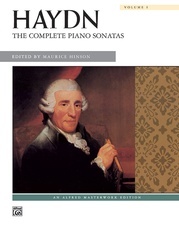 Maurice Hinson presents a vast collection of some of the best-loved piano sonatinas, from the Baroque through the Modern eras. 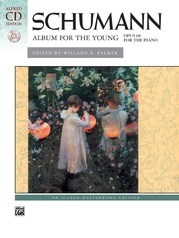 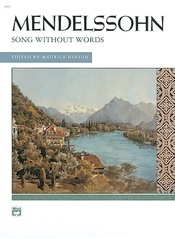 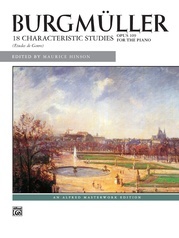 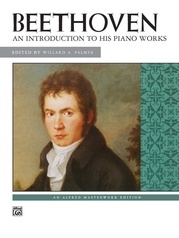 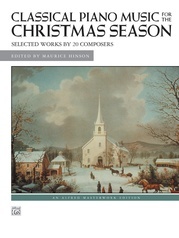 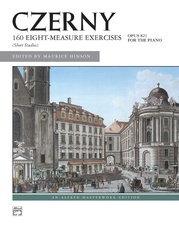 Includes 22 sonatinas from composers such as C.P.E. 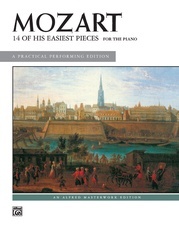 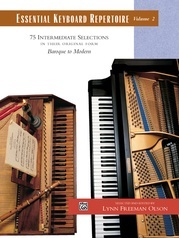 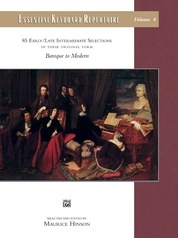 Bach, Clementi, Haydn, Mozart, Beethoven, Satie, Bartók and others. 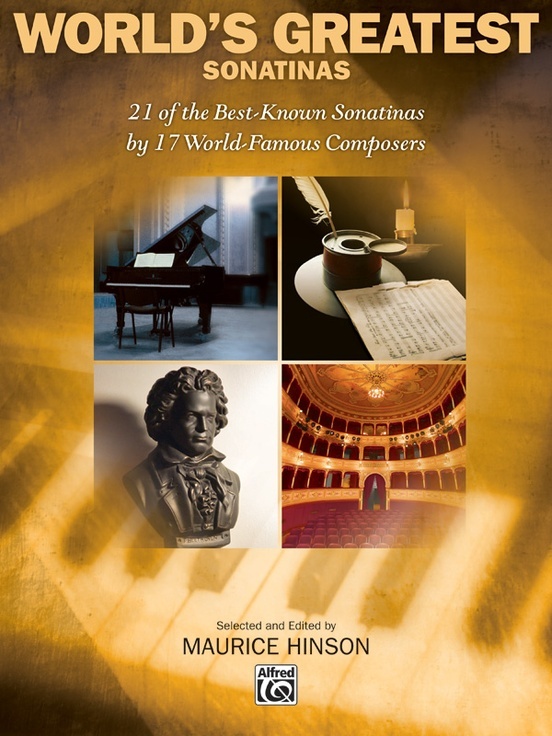 Each sonatina comes with background information and performance suggestions.